I am certain that I never heard this tune until I chanced upon it playing SongPop recently. It is so fun and catchy I had to share it with you! 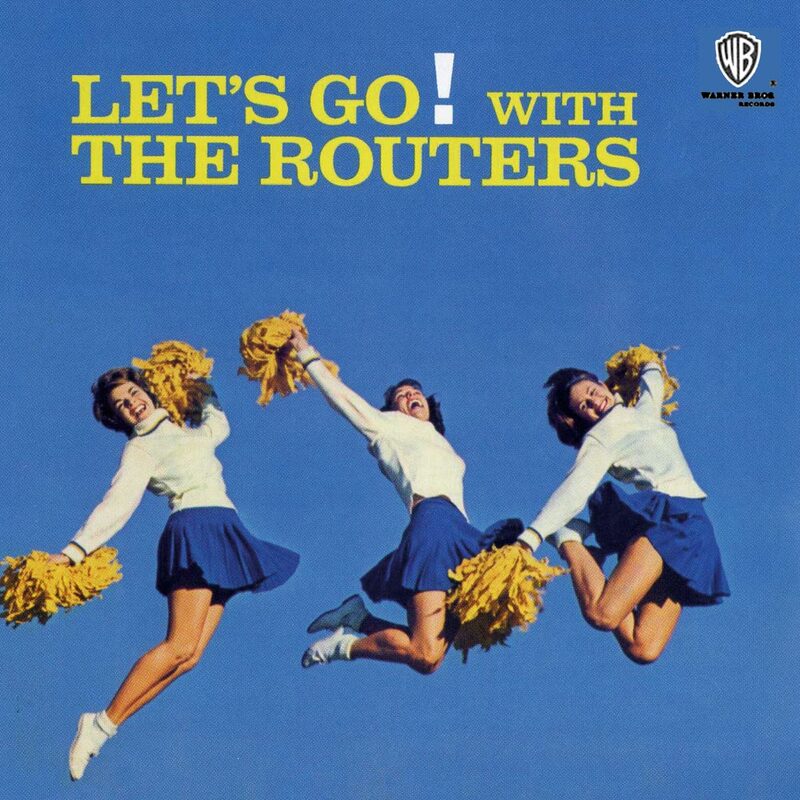 "Let's Go (Pony") was a 1962 hit by The Routers. This group started playing together in 1961. Their style was instrumental surf rock. "Let's Go" made it to #19 on the Billboard chart. I can just imagine Gidget and her friends dancing - or surfing - to this fun song. It features clapping and sounds a bit like a pep rally. Who doesn't need a pep rally on a Monday morning? Have you ever heard of this song before? (I will be so impressed if you have!) I'd love to hear from you in the comments, below. I loved this song!!! How awesome!! Was it in the actual Gidget movie? I love that movie!! I saw it on TCM a couple of years ago and I fell in love with her character. Great post! Thanks for sharing! I've never heard this song, but you're right--it does sound like a pep rally. I love the music.